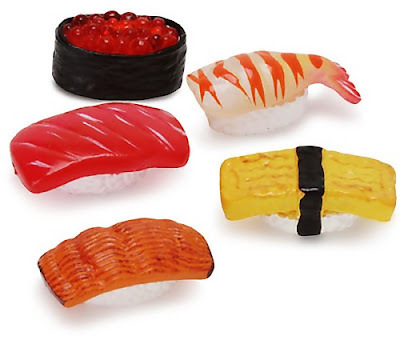 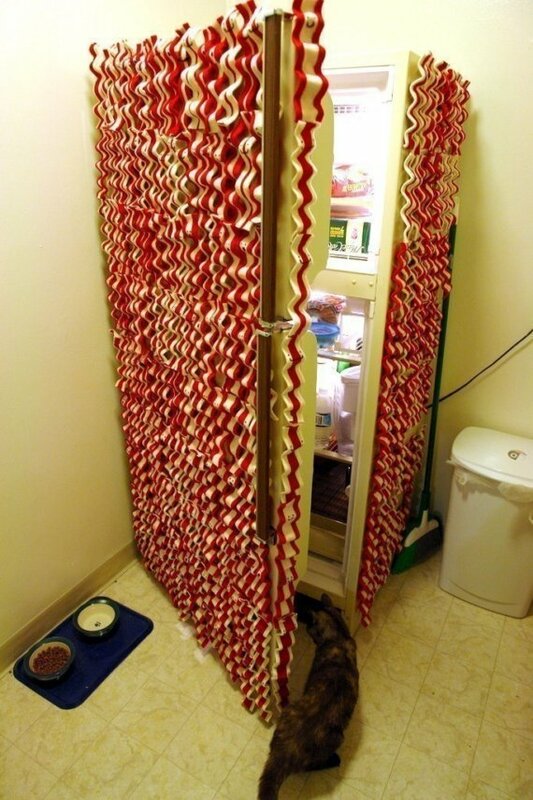 Collection of cool and creative magnets that will look great on your fridge. 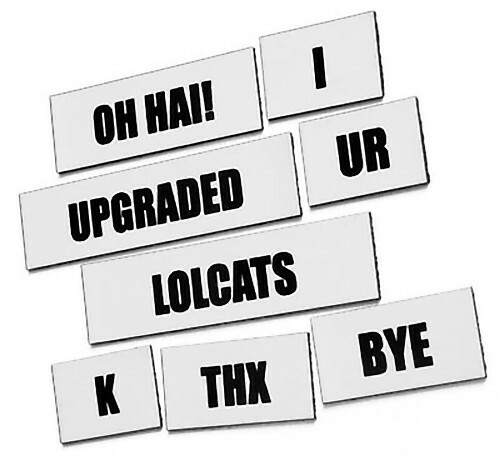 LOL Magnets: These are cool and cute; use the magnets to build the caption right on your refrigerator. 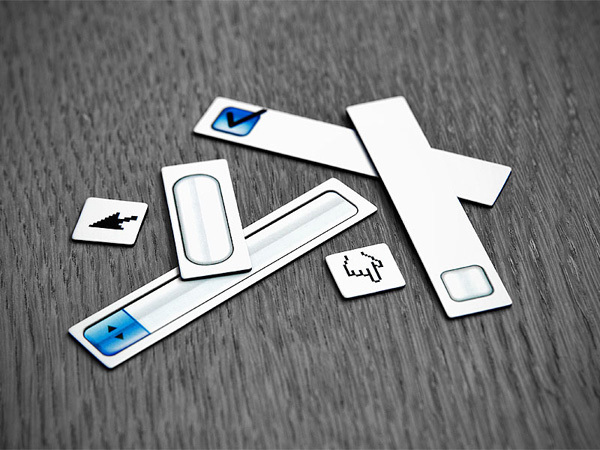 GUI Magnets: These magnets have GUI objects on them; easy to use when prototyping on whiteboards, or just a cool gadget for your fridge. 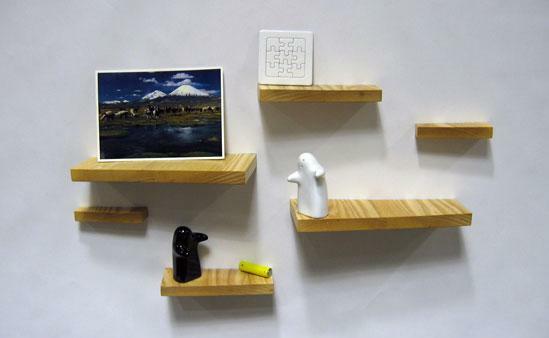 Magnetic Shelves: Henry Julier's magneto shelves can be attached to any magnetic surface. 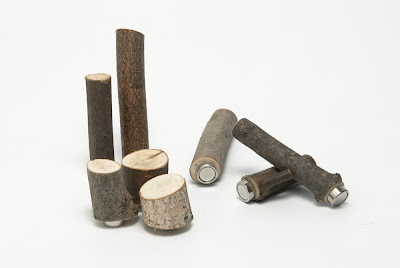 Wood Magnets: "Bring the great Canadian outdoors inside your house with those cool wood magnets by TaKtik designers from Montreal". 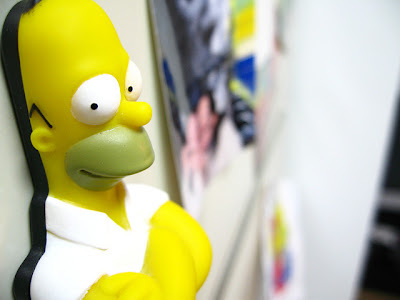 Homer Simpson Magnet: This cool Homer fridge magnet and bottle opener will look great on any fridge. Switch Fridge Magnet: Click it "on" and "off" to hold your documents to the fridge. 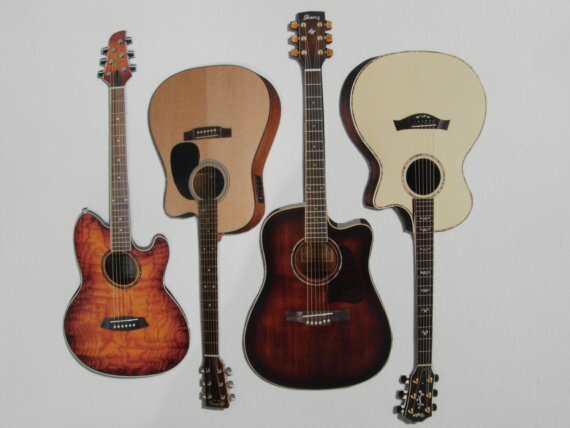 Guitar Magnets: This handmade guitar magnet comes in set of '4'. 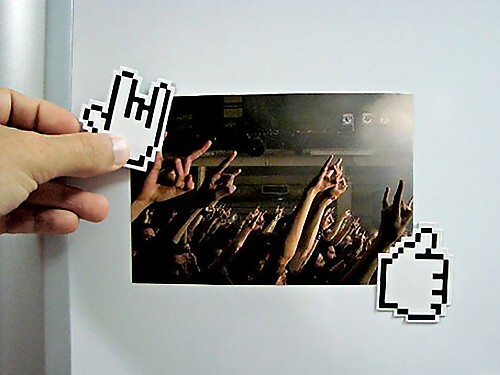 Don't miss to check out "Cool Magnets and Creative Magnet Designs - Part: 1| 2| 3."